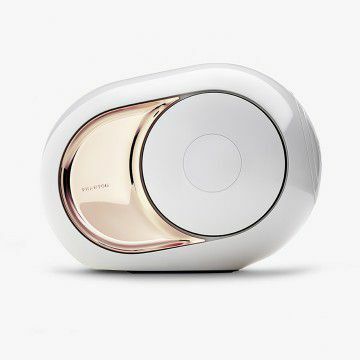 Among the hundred inventions by Devialet’s engineers, three completely changed the world of sound. These inventions are integrated exclusively in the Brand’s systems. 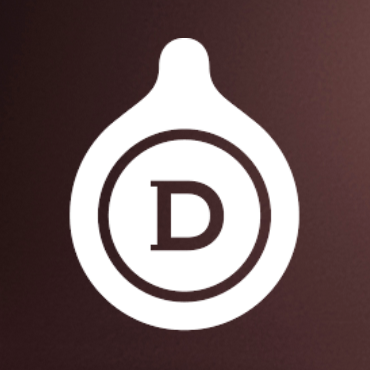 The ADH Intelligence, ADH® (Analog/Digital Hybrid) is the most significant invention in audio amplification in the last 40 years, and is the very reason why Devialet exists. It made possible, for the first time, hybridisation of digital and analog technologies for a more powerful, more distinct sound, with absolutely no distortion. 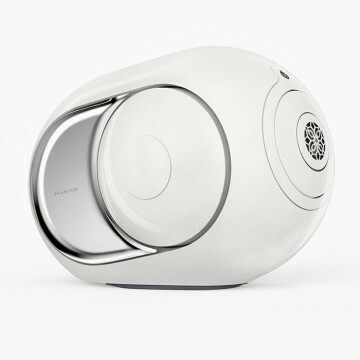 SAM Processing, SAM® (Speaker Active Matching) is Devialet’s second technological revolution. 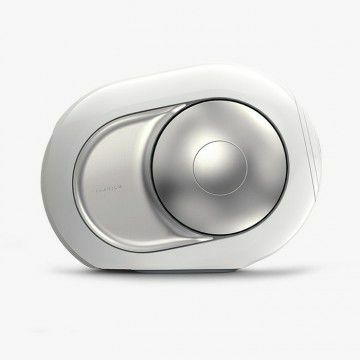 It allows Devialet\\\'s systems to adapt their signals to any type of speakers and ensures perfect sound emission. Heart Bass Implosion, is a technology specifically designed for the new sound center Phantom. It goes beyond the limits of common speakers and allows a performance never reached before: to emit ultra-dense sounds thanks to lateral beats under very high pressure. You have understood, we are here to change the world of sound.